sure John, I'll add this to the RLS discussion. But would like all PN sufferers to see it too, as it might help with their pain. Perhaps people would like to read the reviews of the Icy Hot tens therapy, and other tens units, that are on Amazon. For me, buying the tens unit was really "impulse buying" and after I brought it home it sat in the drawer for a long while – then one day, out of desperation, I used it and that's when I became a believer! Yesterday I went to the Amazon site and couldn't believe the number of tens units they have! The Icy Hot is easy to use – there are 2 different models, one for back and hip, one for knees. It uses CR2032 battereis, and I have ordered more refill pads as the adhesive does wear out after a number of uses. It comes with good instructions and if you put it close to your spine it just does seem to interfere with some pain signals (or also, in my case, the constant movement with RLS or PLMD). @barbarn — Thanks for the information. I'm sure there are some here that might want to give it a try. I had a Zopec DT1200 tens unit for neuropathy, came with two pads for the bottom of your feet. Used it for about 3 months but it didn't really do anything for me…but then I only have numbness and no pain so it may help others. does exercise help you at all? Exercise definitely helps with my PMR and lower back problems. 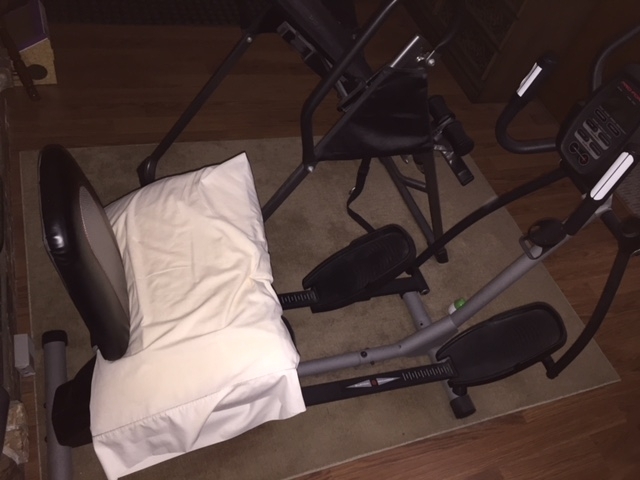 I've been working on my leg muscles by riding a recumbent exercise bike for 30 minutes when I wake up. It kind of gets my blood flowing and helps with the morning stiffness. I can't walk very much or far due to my lower back issues so riding the exercise bike is the next best thing for me. Yep – I'm finding the exercise bike is a good way to get exercise. Yes, I'm finding a bike helpful as well. I've been using the NuStep (I think that is the right name). It looks like a recumbent exercise bike but the pedals and movable handle bars look like those on an Elliptical. I recently began having symptoms of neuropathy on the right inner leg. After having an EMG it turned out to be from a inflamed nerve at the root of a L5. The biking helps. I use it at my health club – it would be too expensive to buy for home use. 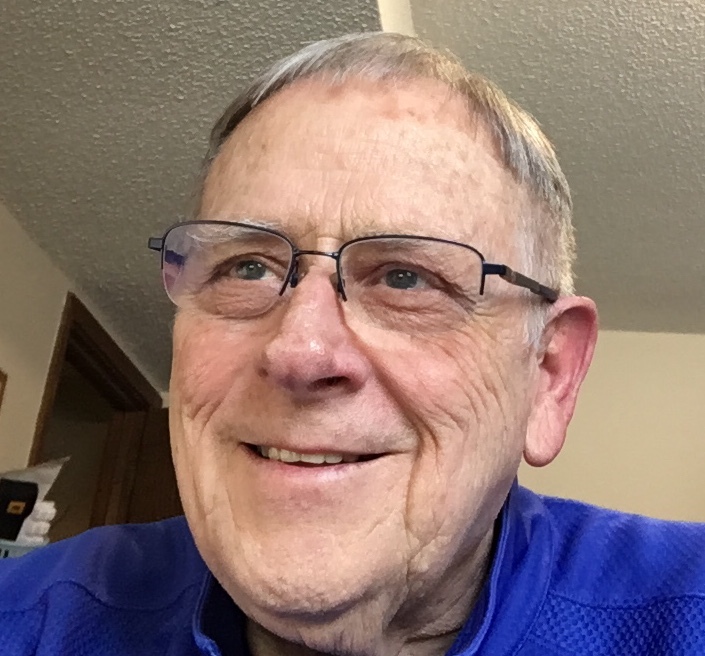 It works better for me than the traditional recumbent exercise bike – I don't get as winded from heart problems – not sure what difference it makes. Exercise bikes are also great for Parkinson's patients. There is a special program offered by YMCAs throughout the country called Pedaling for Parkinson's. It is group exercise for PD patients on the stationary bikes. 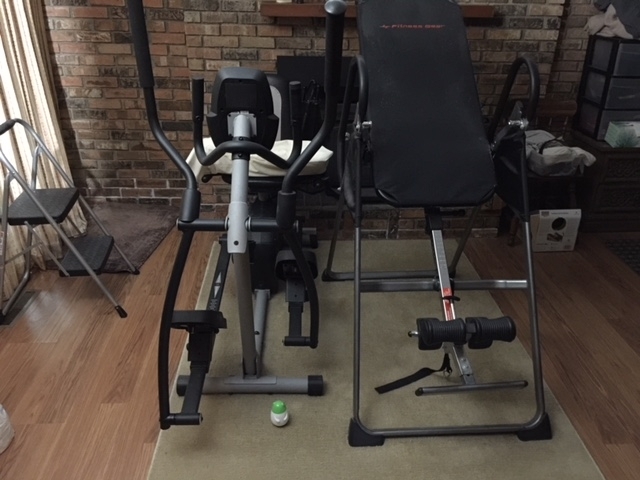 I have an older ProForm Hybrid Trainer that is a cross between and elliptical and recumbent exercise bike. They are probably not quite as nice as the NuStep but a lot more affordable at $349. https://www.proform.com/hybrid-trainers/hybridtrainer. I very rarely use it in stand up mode. The elliptical exercise bikes are great for stretching and getting the legs moving which I really need since I can't walk very well or far. Thanks for the information about the Trainer that you use. I'll check it out. I live in a small apartment, about how much space does it take up? Hi Teresa @hopeful33250 — the base of the unit is 4/12 ft in length and the pedals go out another foot when a pedal is extended. It's about 2 ft wide. The pedals are adjustable forward and backward, and lay flat for using the elliptical. You can program the tension but I just use as is and use my watch as a timer. I just got tired of replace the AAA batteries in the display unit. @elmerfudd – thank you for the information. 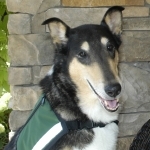 Through that I am able to find drs in Colorado that might be able to help. Those of us who suffer with this can empathize with you so well. Sometimes the drugs seem to work better than at other times, finding what triggers the problem is the worst! Also, my worst side effect of the drugs is dizziness, have found a 'walking stick' to be a necessity when I'm outside. Recently fell, concussion, stitches – should have been using the walking stick in the house!! Wish I could get away from the drugs, but when I sit down to relax there is NO WAY I would stop them!!!! @elmerfudd -P.S. have you tried a tens unit? Have you seen my post a while back on RLS> and using soap !!!!!!!! to stop them Unfortunately that doesn't work for everyone, I always thought the "CURE" was psychosymatic, but one night I woke up and my legs were all over the place. I wondered where the bar of soap I had under the bottom sheet went, (doesn't need to be near your legs!) but it had fallen off the top of the mattress and was on the side of the mattress. When I put it back, all was fine again. Seems that the only bar of soap the does NOT work is Dial.! @gailffaith.